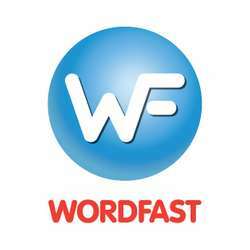 Wordfast is the world’s leading provider of platform-independent translation memory software. We offer powerful desktop, server, and web-based solutions designed to meet the needs of individual translators, LSPs, corporations, and educational institutions worldwide. Our solutions enable users to reduce the time, effort, and costs associated with the translation process. Wordfast was founded in 1999 in Paris, France by Yves Champollion, who has over 30 years of experience in the translation industry. Our software was first introduced to the market as a free MS Word-based tool, designed primarily for individual translators. Since that time, we have released additional products for LSPs and corporations that address translation efficiency at the enterprise level. 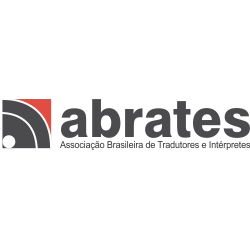 Today, our products are a collaborative effort of over 14 years of field-testing with actual translation professionals. Driven primarily by the word-of-mouth marketing and positive reviews of industry experts, Wordfast has become the second most widely used translation memory software in the world.